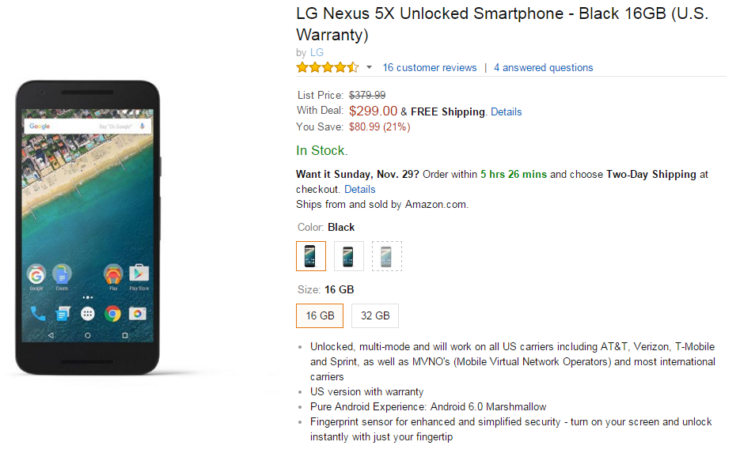 Black Friday deals are in full throttle and if you ever wanted to experience the best of what Android has to offer, then you should definitely not wait to check out these deals present on Amazon for both Nexus 5X and Nexus 6. 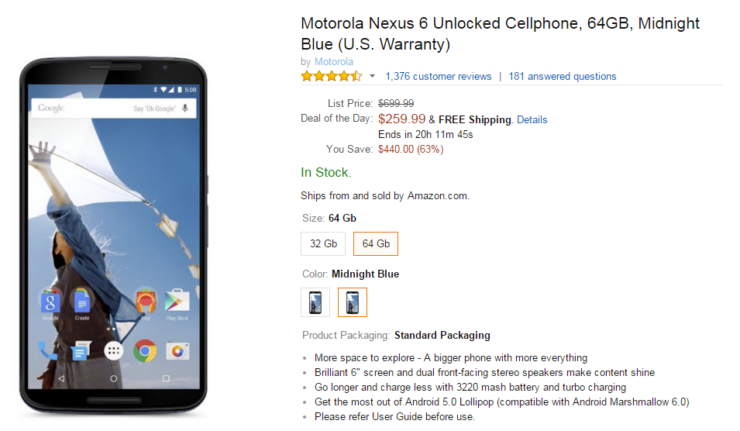 Nexus 5X Available For $299 While Nexus 6 Is Available For $199 – Unbelievable Right? If you visit Amazon right now then you will pleased to know that you can experience a pure Android experience by purchasing a Nexus smartphone right at absolute savings. Unfortunately, Nexus 6P is not going to be a part of the sales, but you will be able to experience a lot of firepower by purchasing either Nexus 5X or Nexus 6. 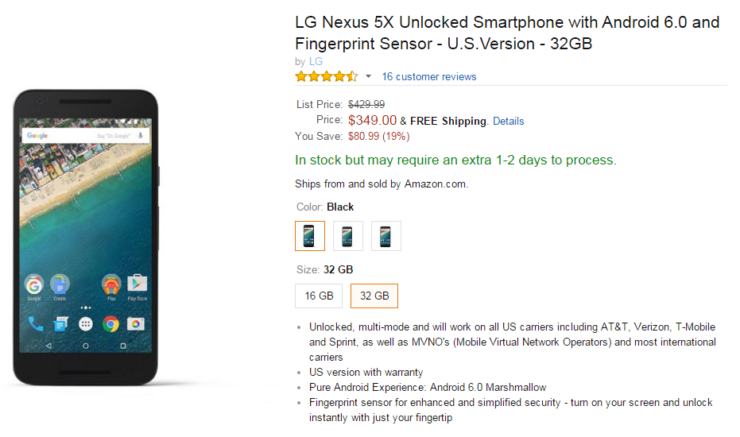 Jumping straight to these deals, Nexus 5X, which is the latest handset unveiled thanks to the collaboration of LG and Google, carries a price of $299 for the 16GB version. 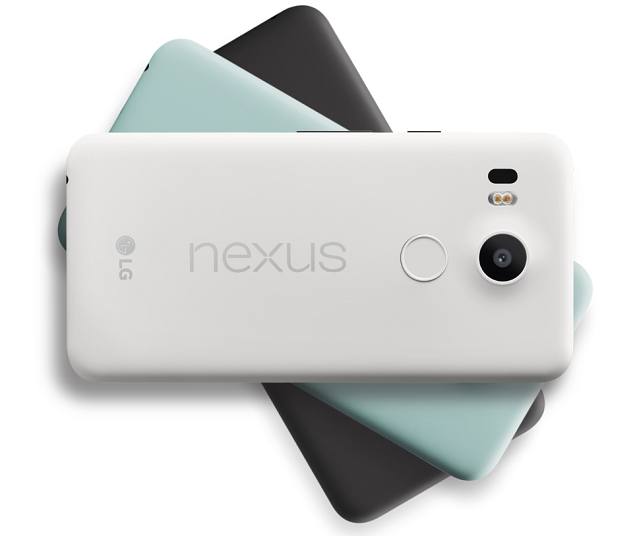 In addition, if you ever wanted to purchase a Nexus 5X with a much higher capacity, then you can do so by purchasing the 32GB version for the smartphone for a price of $349.99. 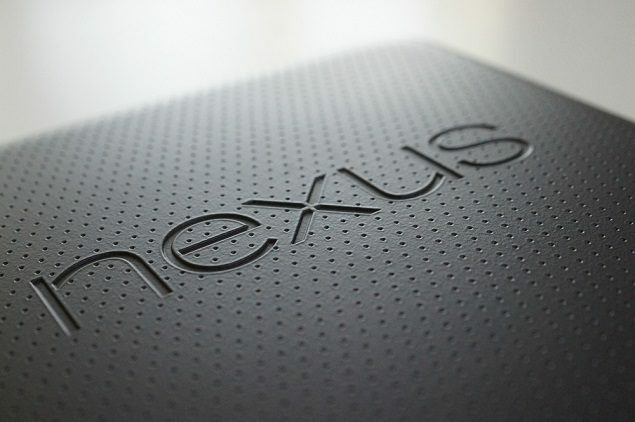 If the price is too steep for your budget, then there is always the purchase of Nexus 6 to look forward to. While the device was initially priced ludicrously, the phone is now available to purchase for $199 for the 32GB model. Just like Nexus 5X, if you wanted to purchase a higher capacity model, then the 64GB model of the smartphone is available for $259.99. Now which Nexus handset will be the better purchase? With Android Marshmallow bringing several performance improvements, it will quite difficult to tell which smartphone is the better buy. However, if you have an inclination to purchase a smartphone that features a gargantuan sized screen, then there is no better option that the 6 inch Nexus 6. However, if you want slightly better processing performance, then Nexus 5X is definitely the way to go and you will also be able to capture far better quality images on this handset compared to the previous generation version. You have less than 24 hours to confirm your purchase, after which the smartphones will obviously go back to their original retail prices. As for the deals, what did you think about them? Let us know your thoughts.